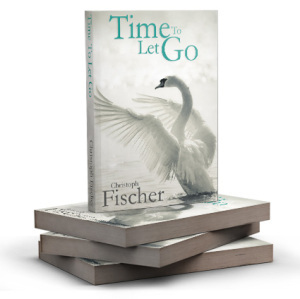 Today’ post will focus on a new release by a writer I admire, not only for his great talent as a historical writer, but also for his generosity and willingness to help and encourage other struggling writers. He’s also a devoted dog lover, which puts him topmost on my list of compassionate people. 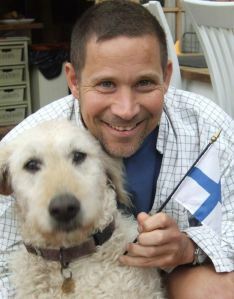 If I can quote Roger Carcas: “Dogs are not our whole life, but they make our lives whole.” Christoph has managed to integrate his dogs within his writing persona. I met you through Goodreads, too. And you told me you’d see when you could fit in reading my book. I, too, thought I’d never hear from you. But to my surprise, the next morning a very comprehensive review appeared on Goodreads and amazon. I’ve been a fan ever since. Both very lucky finds for the reader in me and friendships that I cherish!